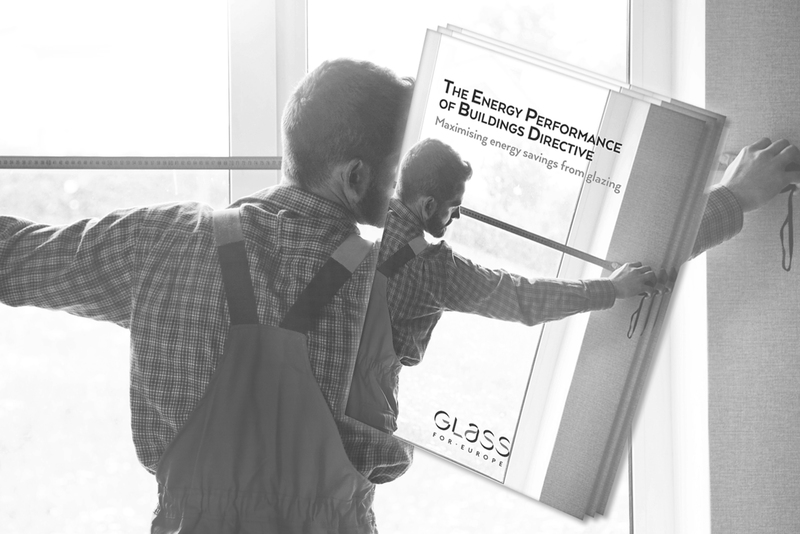 Brussels, 16 March 2019: Glass for Europe releases today a fresh publication on the Energy Performance of Building Directive, Maximising energy savings from glazing. The purpose of this brochure is to inform all stakeholders working on energy performance in buildings about the new EU legislative framework and how its robust implementation across European countries could help tap into the massive energy savings potential of advanced glazing. According to several studies, the average energy performance of windows in the EU building stock is extraordinarily poor! The average thermal transmittance value of 3.4 Uw, is that of a mix of products from the late 1960s and 70s when incomparably better performance products are readily available in Europe. While window retrofitting and performance have been overlooked for too many decades, Glass for Europe is keen on making sure that future national building codes become window and glazing-proof. The revised Energy Performance of Buildings directive (EPBD) must be implemented in all EU Member States in a little less than a year time. 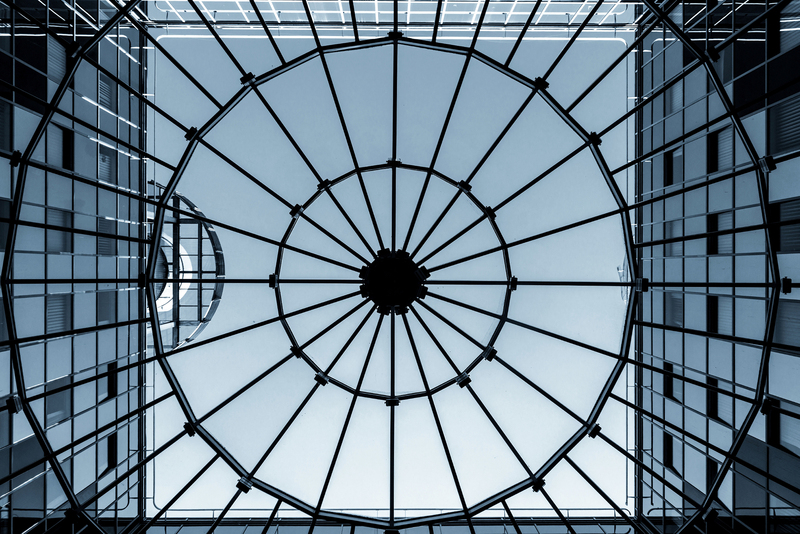 It is essential for a proper implementation that its provisions are well understood and that national stakeholders apprehend the specificities of windows so that revised national legislations can be designed in a such a way as to maximize both energy savings and the uptake of high-performance glazing. To that end, this new publication from Glass for Europe includes implementation recommendations.